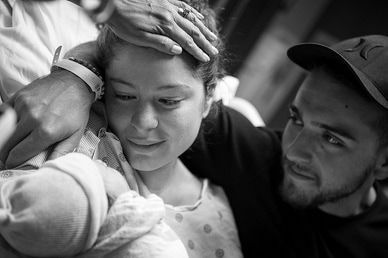 What is a doula? 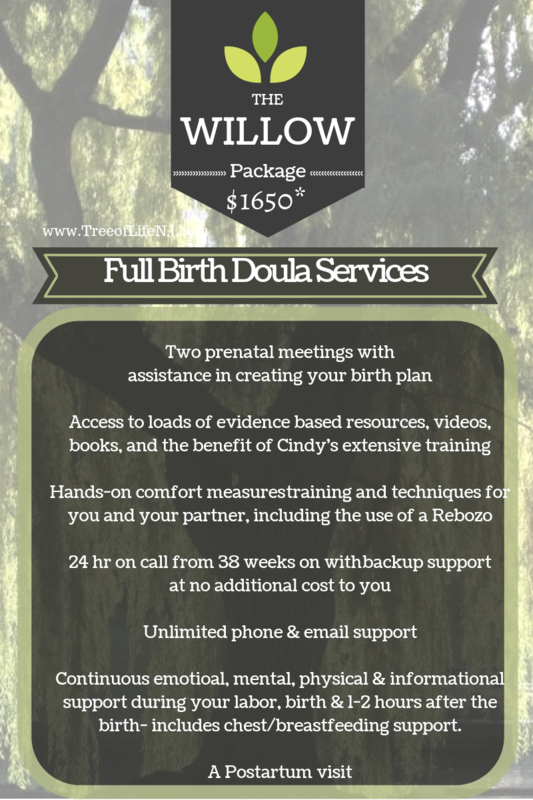 What does a doula do? A birth doula is a non-judgmental caregiver who is professionally trained in supporting families during pregnancy, birth, and immediately postpartum. When you are pregnant, your birth coach will have conversations with you about what your ideal birth looks like. They will help you go over all your options, teach you comfort measures that may help during labor, and really spend the time getting to know you and your family. When your birthing time comes, a doula provides continuous care from the time you go into labor and say you need them, through after baby arrives and has been fed, and you're all safely tucked in for a rest. They will give physical, emotional and informational help all throughout your labor. Since a doula is not responsible for your medical care, their sole focus is on you and your amazing family. Perhaps most importantly, a good labor assistant is a calming, reassuring, and loving presence as you bring your baby into the world. Birth doulas are more than just labor support. Most labor doulas, like myself, also offer a postpartum visit. This usually takes place within two weeks of the birth. During that visit we really do whatever is needed at the time. Most of my postpartum visits we discuss the birth, I help with any nursing or feeding support, newborn care needs, and we talk about how you're finding life as an expanding family. Other times I might help you with folding laundry, preparing a nourishing postpartum meal, drawing you an herbal bath, or helping you with a Bengkung Belly Bind, etc. Every family needs something slightly different, and its my pleasure to help where it makes the most sense. "You were there for me and my family in any way that I needed, at times that I didn't expect to need anyone. When challenges arose, you were able to talk me through them and explain my options. After midwife appointments, I often had questions that were unanswered or concerns that were not addressed due to time constraints. You picked up where the appointments left off. I felt constantly supported and encouraged." Most New Jersey doulas are self-employed, so they tend to make their rates based on a variety of factors. These can include their experience, their doula training, the average a labor assistant in their area charges, where the birth will be taking place, and their expenses. My pricing is based on all of the above. I offer two different packages to try to reach the most families possible. I also offer payment plans, and consider other forms of partial bartering/payment for those truly in need. Due to the 24/7 on-call nature of Doula work I only take one or two clients per month. Please call early so we can schedule a free interview/consultation. *Please note, package pricing is for those within 35 miles from 07828. Further distances require travel fees to cover gas, tolls, etc above 35 miles. Regrettably I cannot take clients more than roughly 65 miles from 07828. An interview, either by phone, in person, or via Zoom. Discussions about your ideal birth, your wants and needs, and how you and your partner want us to work together. Emotional, mental, physical and informational support during your labor, birth and immediate postpartum. 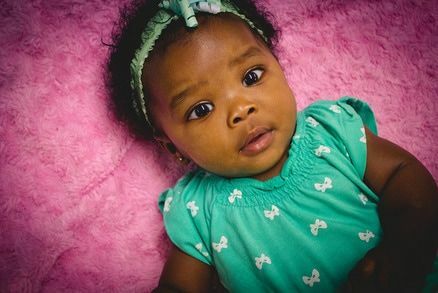 Assistance with initiating breastfeeding/chestfeeding or help with other feeding methods. ​Connection, from one parent to another, where you never have to feel like you're asking a silly question or wasting my time. I am here for my clients. I care about you, your family, and your baby. Because we're awesome! Okay, no, really. 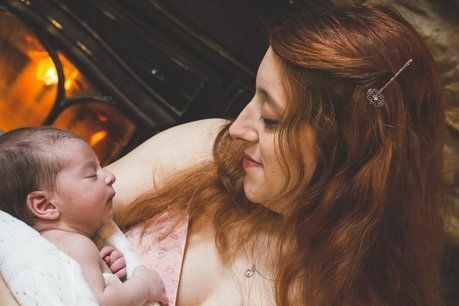 There are so many reasons people want to hire a doula, but the most important reason is that we help families feel empowered by and connected at their birth. Like a lighthouse, your doula is a port in the storm. When you hire me as your doula you get someone who will have your back no matter how things go. 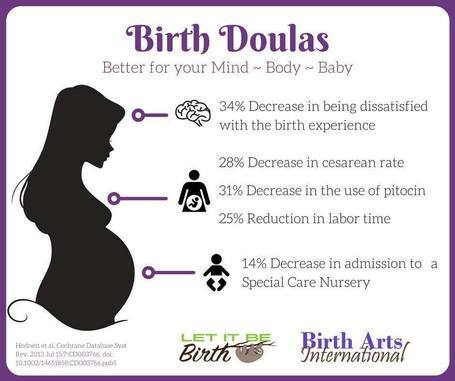 If you want more science- the use of a birth doula has been associated with better outcomes for both birthing person / mom and baby. Read more about the Evidence for Doulas here! What sets you in particular apart from other birth assistants? Cindy is described as earthy and genuine, and has just a wicked sense of humor. What sets her apart most is her combination of intelligence, humility, experience, reverence, and her ability to find the funny in most situations. If you're looking for someone to give you and/or your partner information while also cracking a good-natured joke or two, you've found your person. Cindy has honed her craft by training with five different doula organizations and has experience in several holistic modalities including aromatherapy & herbalism for pregnancy and birth, Rebozo, Yoga Nidra etc. She is not only certified as a doula and childbirth educator, is an Evidence Based Birth Instructor and breastfeeding/chestfeeding counselor trained through one of the world's most famous non-profit lactation organizations, but she herself is also a certified professional doula trainer with Birth Arts International, speaking at conferences and giving workshops and seminars as a mentor to other birth and lactation professionals. To read more about Cindy, her philosophy, and experience follow this link to the about page. Does a doula take the place of my partner? This is a great question, and one I am asked all the time. The true answer is that as a birth helper I fill the role that is needed by each individual family. For families where a partner is included, I never take their place unless expressly asked. I often say that I feel like one of my most important and sacred jobs is to help you and any partner/other chosen family come closer together during birth. I want you to feel more connected with your loved one(s) than ever before. Nobody will love you like your partner, and there isn't a chance I would dream of coming between that. My job as a Morristown doula is to help you with what you need, while also helping your partner take as active a role in the birth as they want. The magic happens when you look in each other's eyes and claim your baby together. Some families do not include a partner, or there may be a partner, but they are unable to attend the birth due to deployment, illness, etc. In those cases I take on as much of a role as the birthing parent wants. 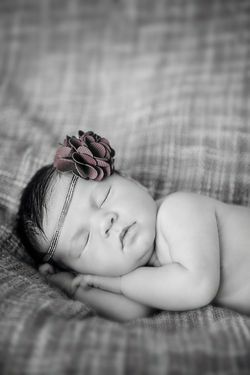 Your birth will be beautiful no matter who attends it, because this is where you get to meet your amazing baby. 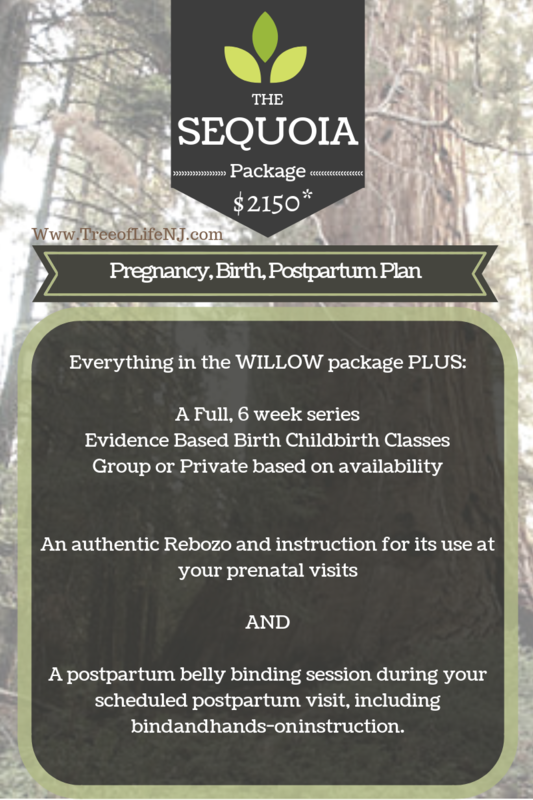 I offer labor doula services to those choosing homebirth and those giving birth at local hospitals in North Jersey, Central Jersey, Staten Island, New York, and some parts of North East Pennsylvania (NEPA.) This includes but is not limited to births taking place at Newton Memorial Hospital, Morristown Medical Center, Newton Medical Center, Hackettstown Hospital, Saint Clare's Denville Hospital, Dover Hospital, Overlook Medical Center, Kindred Hospital, Robert Wood Johnson, Hackensack, Somerset Valley, Hunterdon Medical Center, Hoboken University Medical Center, Morristown Hospital, Mountainside, Staten Island University Hospital (SIUH), Richmond University Medical Center (RUMC), etc.